Moving to the cloud? 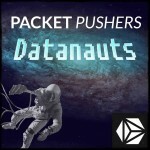 Willing to talk about it on Datanauts? You are here: Home / Blogs / Moving to the cloud? 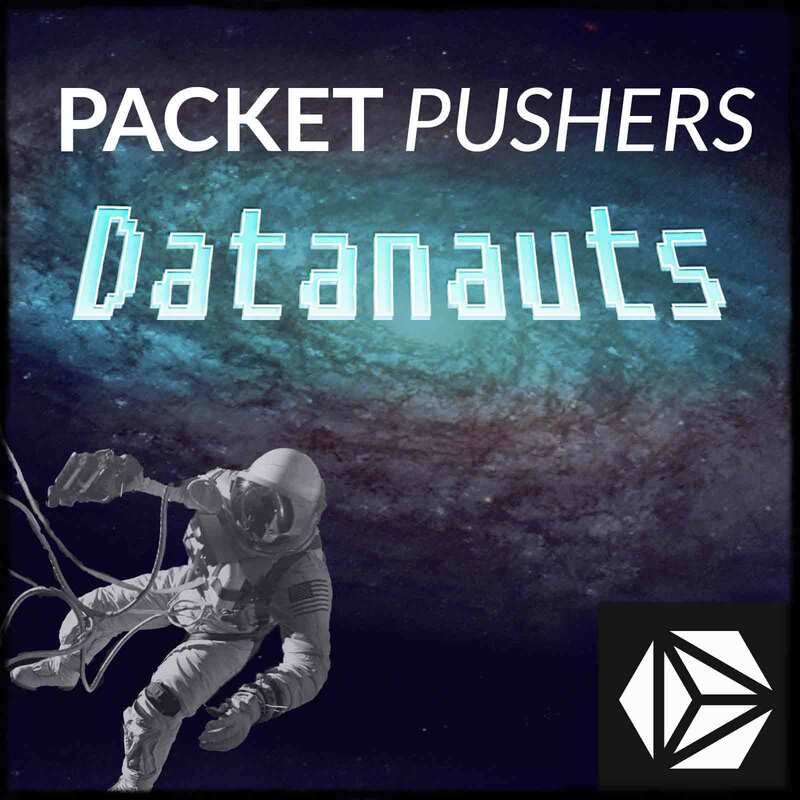 Willing to talk about it on Datanauts? Outsourcing applications like mail to a SaaS provider like O365 or Google. Retiring local metal and moving workloads to an IaaS provider like AWS. Building a private cloud internally, and transitioning workloads to it. Hybridizing public and private clouds. Why? What business needs drove your company to this new architecture? How? What is the process to shift computing tasks from where they are to where they are headed? What have you learned during the project? The harder the lesson, the more helpful it will be to the audience. Interested in being a guest? Ping me — [email protected] — and let us know. You can be anonymous if you like, and you don’t have to use your company name.